Paris Travel Guide : What to visit and What to see in Paris! 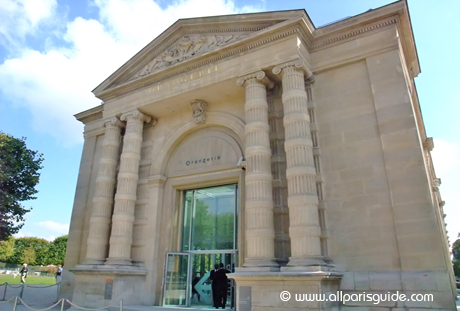 Echoing the Second Empire architecture of the Jeu de Paume, its Tuileries twin, the Orangerie, was originally the greenhouse for the Tuileries Palace before becoming an exhibition center in the early 20th century. 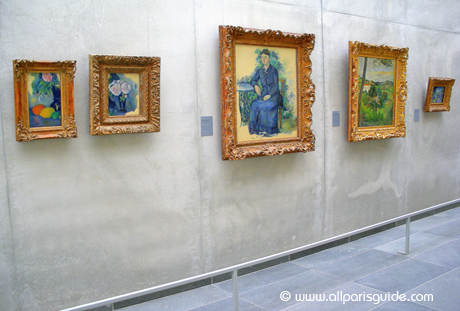 Home to the extensive Walter-Guillaume collection, which ranges from the Impressionists to the 1920s, it offers a pleasant, uncrowded art tour. 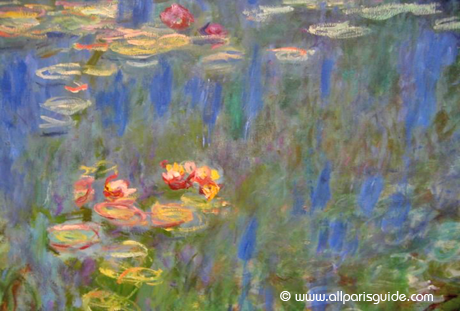 Although airily displayed, the 144 works are patchy in quality and do not always represent the best of gigantic panels of Water Lilies, painted for the Orangerie‘s two oval basement rooms, the panels were presented to the museum in 1927, a year after his death. Go to Giverny to see his original inspiration, but make sure you see these glorious reflections and the depth of their multiple tones. 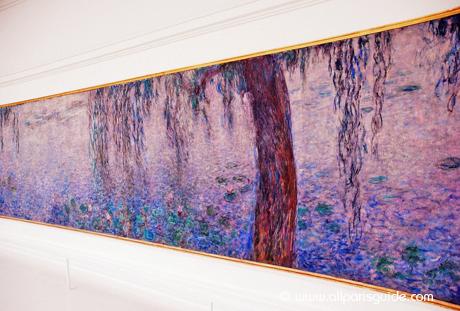 0 réponse dans " The Orangerie "
Powered by AllparisGuide | Sitemap | Nous Contacter.